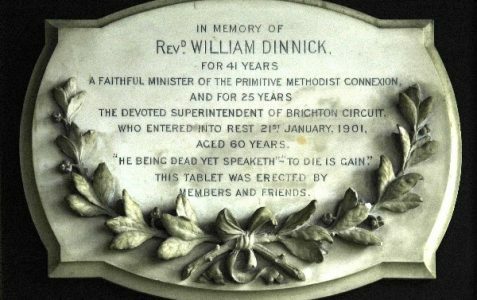 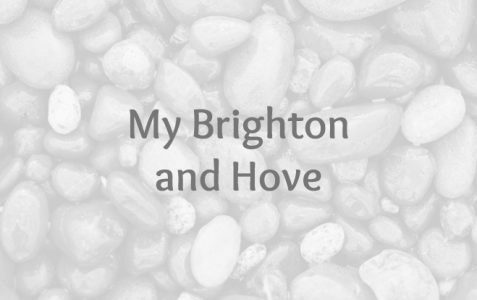 Brighton and Hove has a long tradition of religion and dissent. 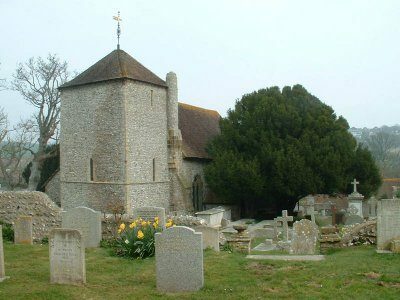 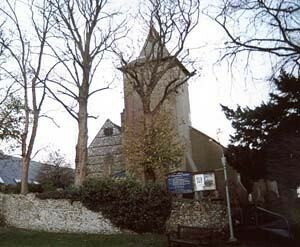 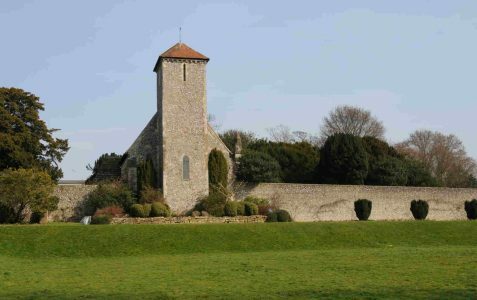 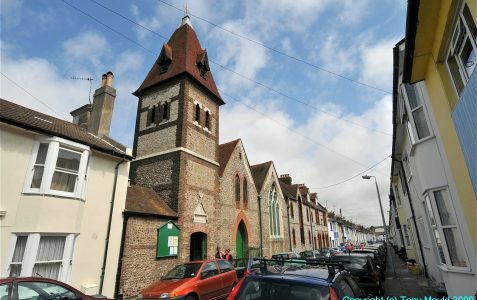 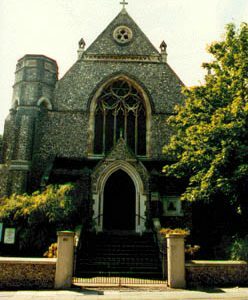 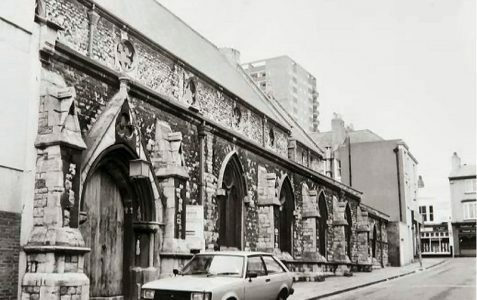 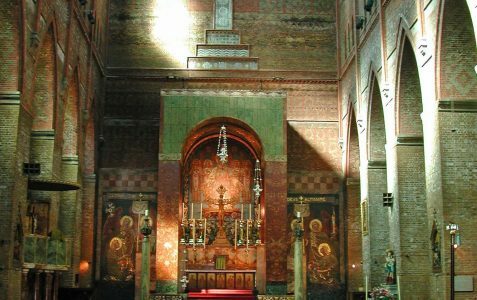 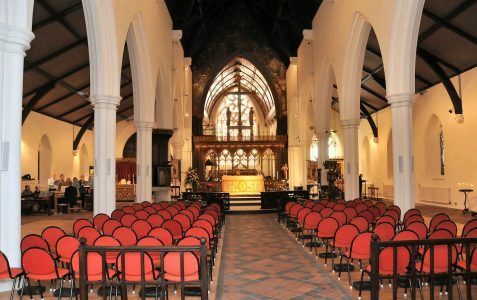 Did you know that the parish church, St Nicholas, is the oldest building in Brighton and survived a raid by French pirates who burnt down the rest of the mediaeval town? 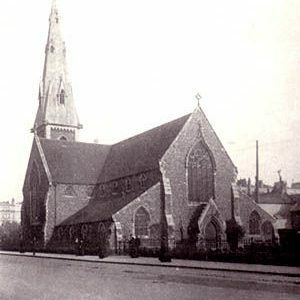 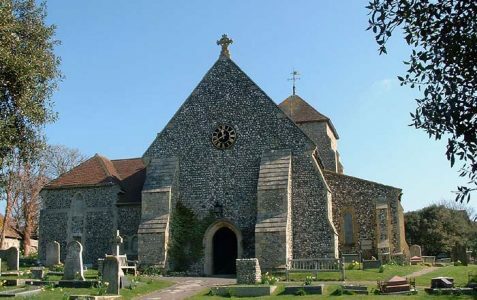 All Saints is the parish church of Hove. 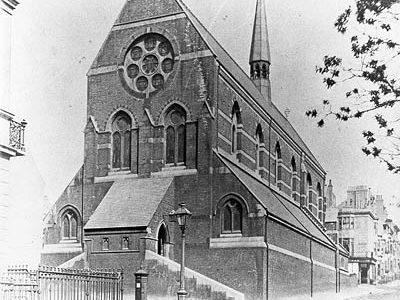 It was built by the same architect who designed Brisbane cathedral. 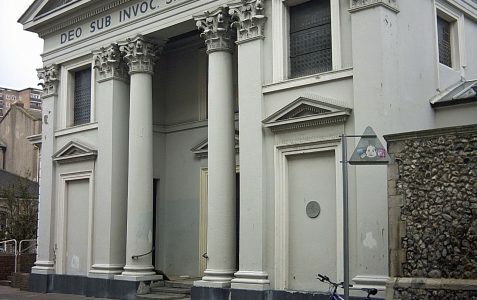 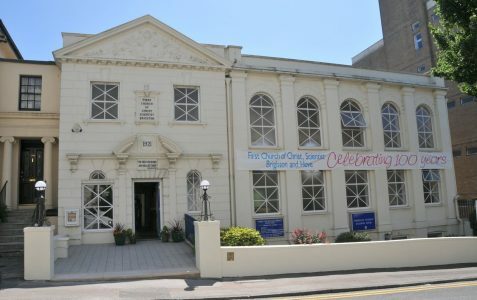 This church became the headquarters for the Brighton Society of the Blind. 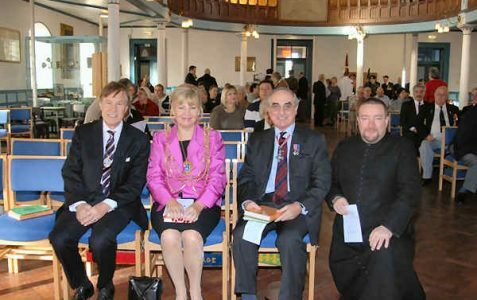 The late Princess of Wales attending the opening ceremony. 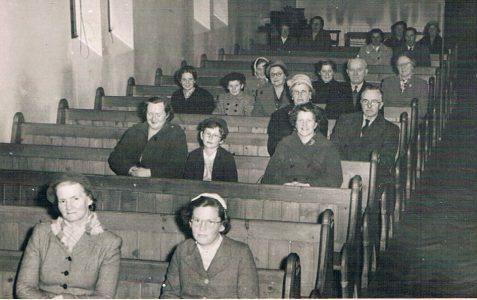 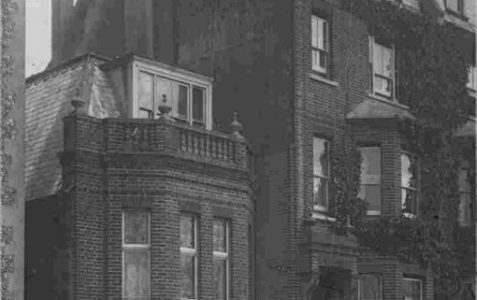 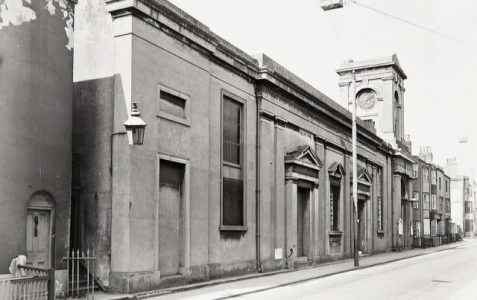 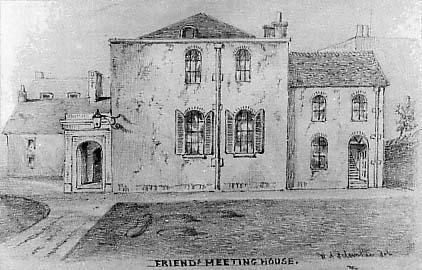 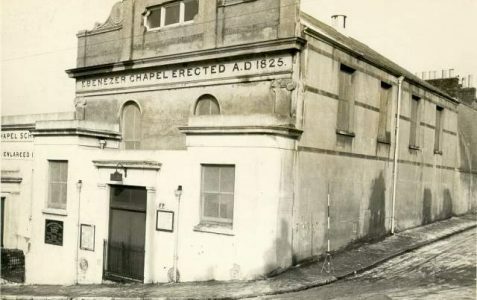 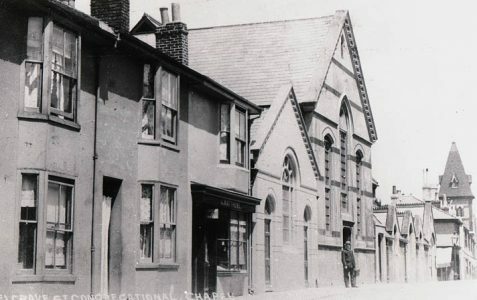 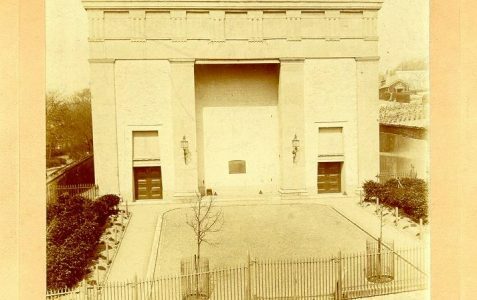 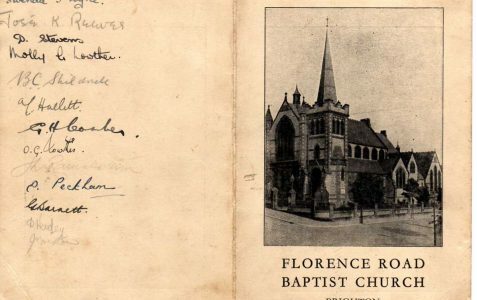 The Ebenezer Chapel was opened on 13th April 1825 and demolished in 1966. 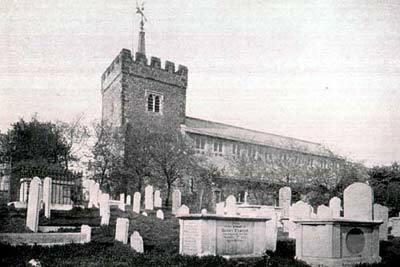 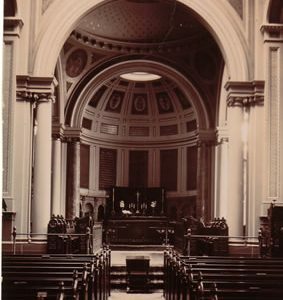 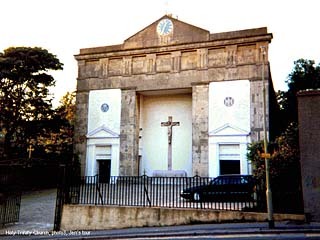 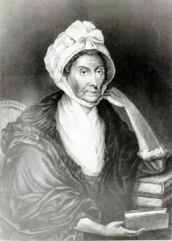 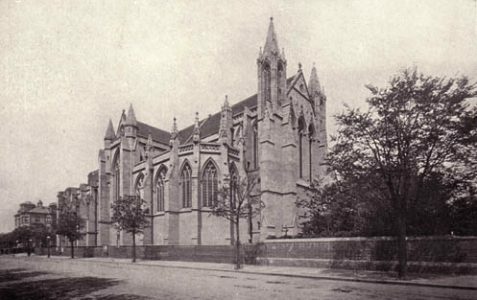 On the site of an ancient church, St Andrew’s was almost wholly rebuilt by George Basevi in 1836. 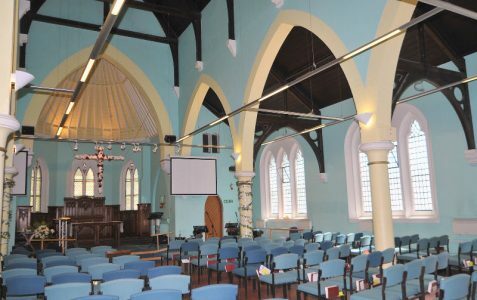 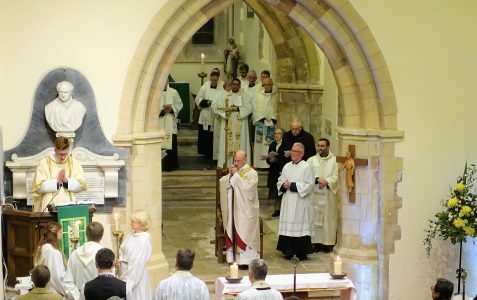 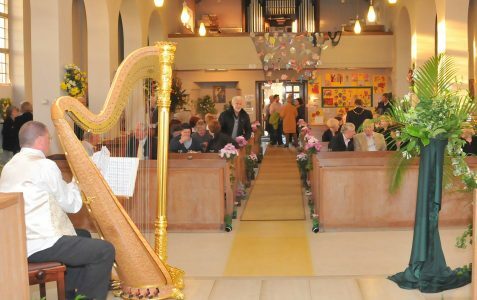 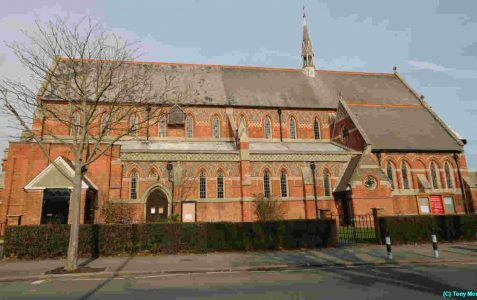 St Augustine’s Church has been deconsecrated and the parish has combined with St. Saviour’s Methodist Church. 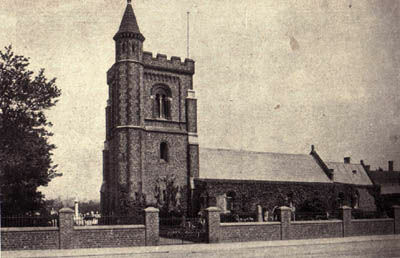 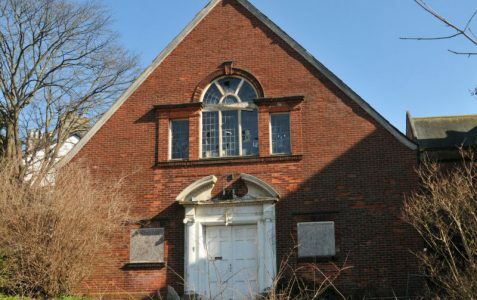 This red brick church was originally built in 1858-62. 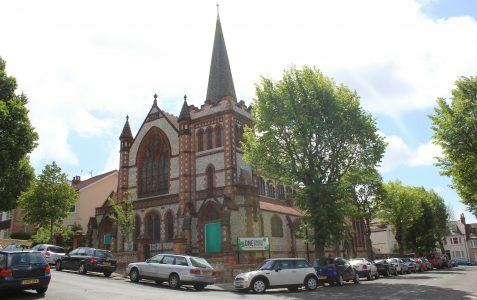 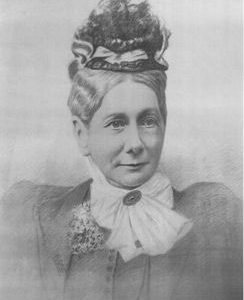 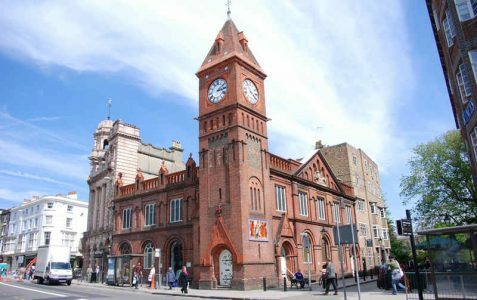 It was extensively renovated in 1885 and is now a listed building. 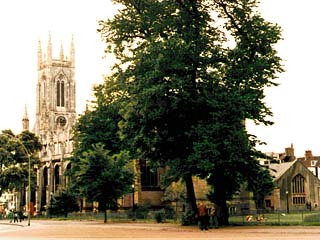 The ancient parish church of Preston dates from approximately 1250. 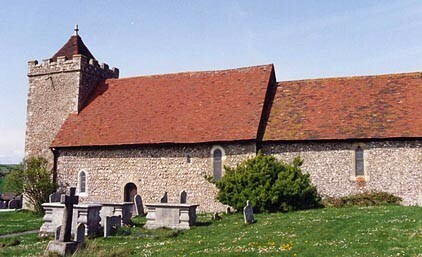 It was built in the Early English style. 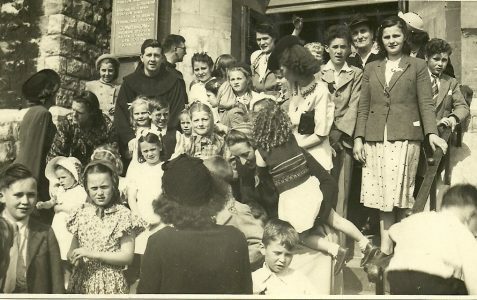 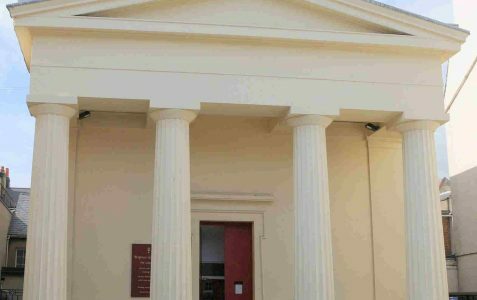 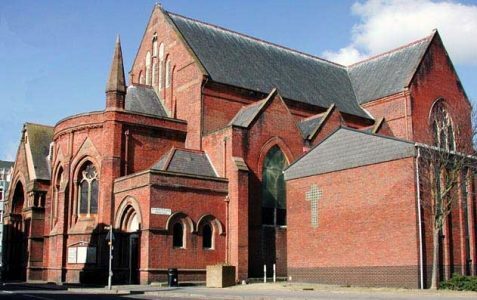 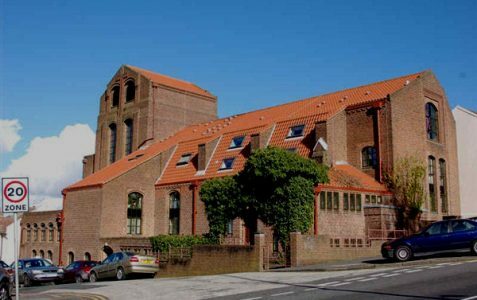 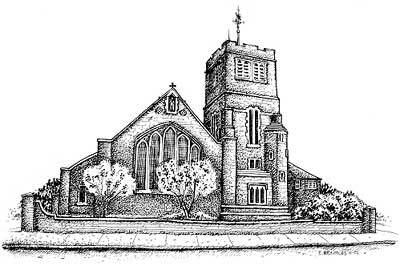 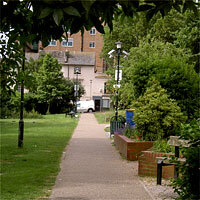 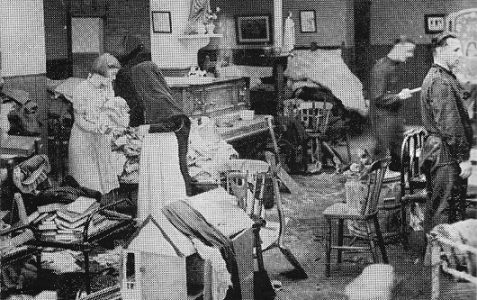 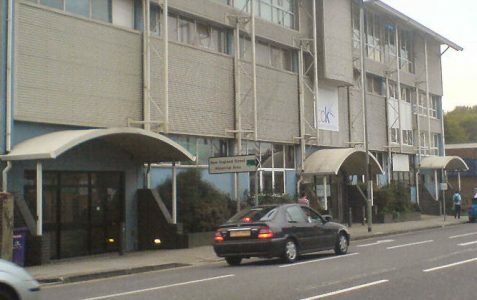 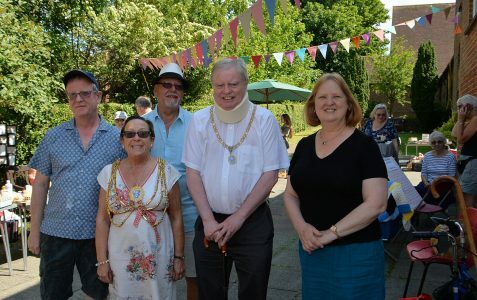 Since 1252 residences have been provided by the church for the use of parish vicars in Brighton and Hove.